Why does Mommy have to work all the time? Why can't she tuck me in at night? 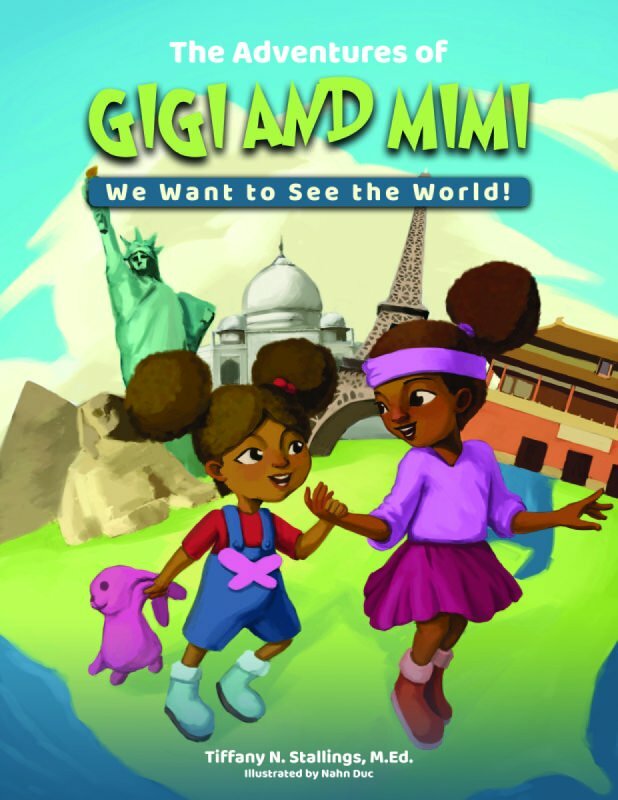 This is what seven year old Gigi wants to find out. 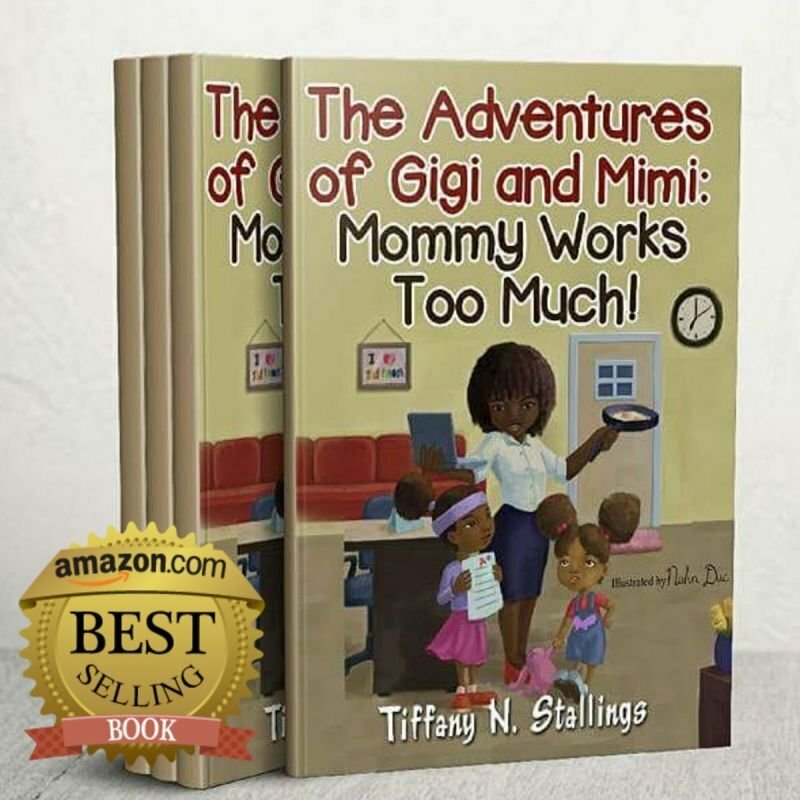 This adorable tale will resonate with every young reader that wants to know - "Why does Mommy work so much?" 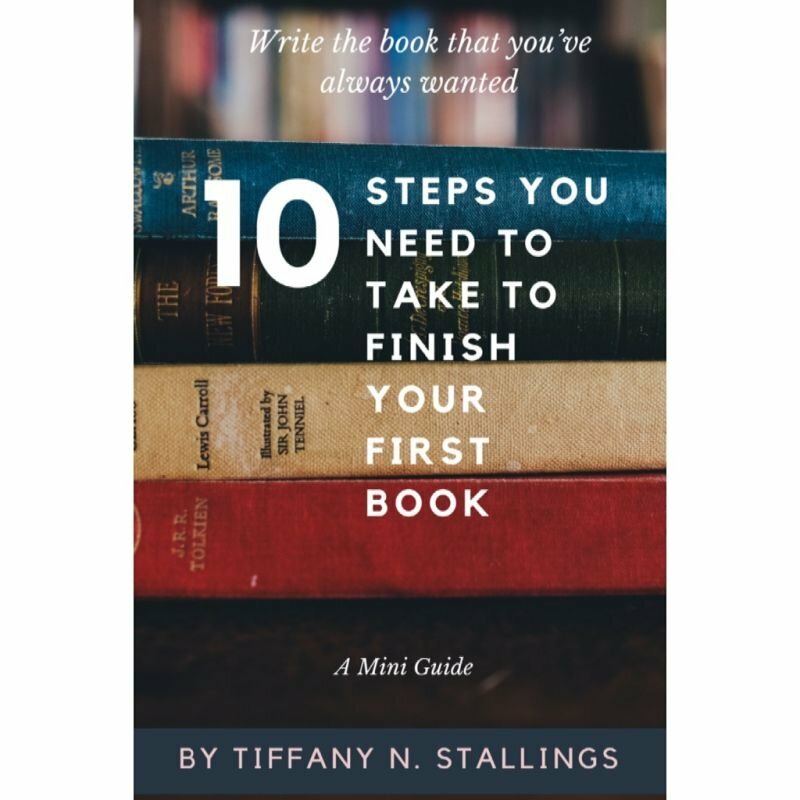 In The Bounce Back Mindset, Amazon Best Selling author Tiffany Stallings shares her story about how she learned to climb, step-by-step, up and out of seemingly crippling circumstances. She shares her story and so much more. In The Bounce Back Mindset: How to Bounce Back When Life Has Screwed You, Tiffany draws from her experience as a runner, a single mother of three, an educator, and an entrepreneur to help guide you through personal loss, illness, abuse, and disappointment. When you feel like life has screwed you, and see no way up, there is hope. Tiffany Stallings’ story is proof of that. 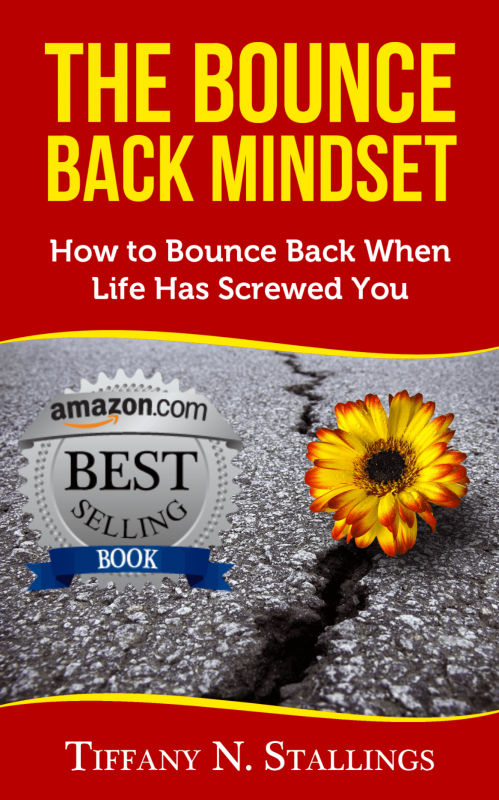 The Bounce Back Mindset: How to Bounce Back When Life Has Screwed You offers practical, time-tested advice to all women in all walks of life who need to know how to bounce back with a positive attitude when they've hit rock bottom. 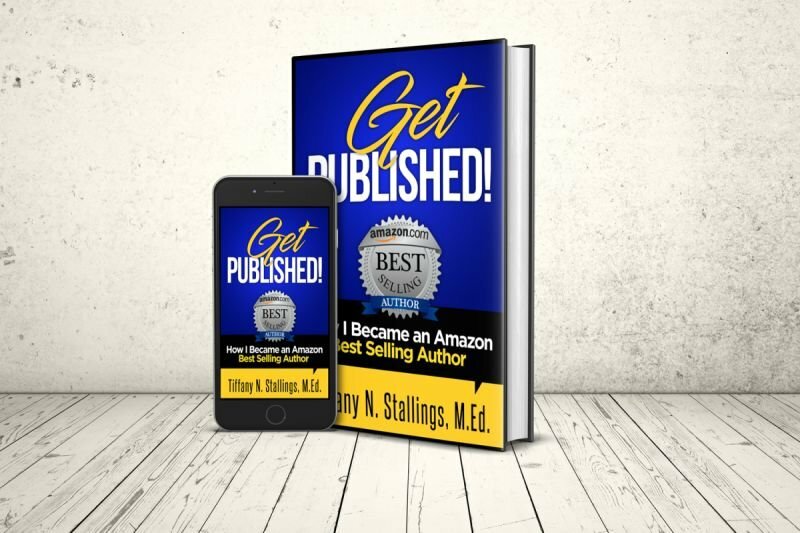 Learn tips and tricks to becoming a Best Selling Author!